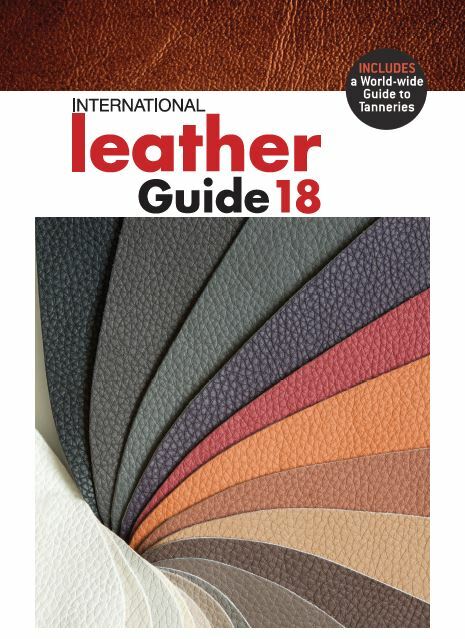 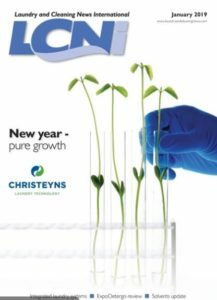 The International Leather guide is widely recognised as the most comprehensive, authoritative and useful reference of its kind available to the leather industry. 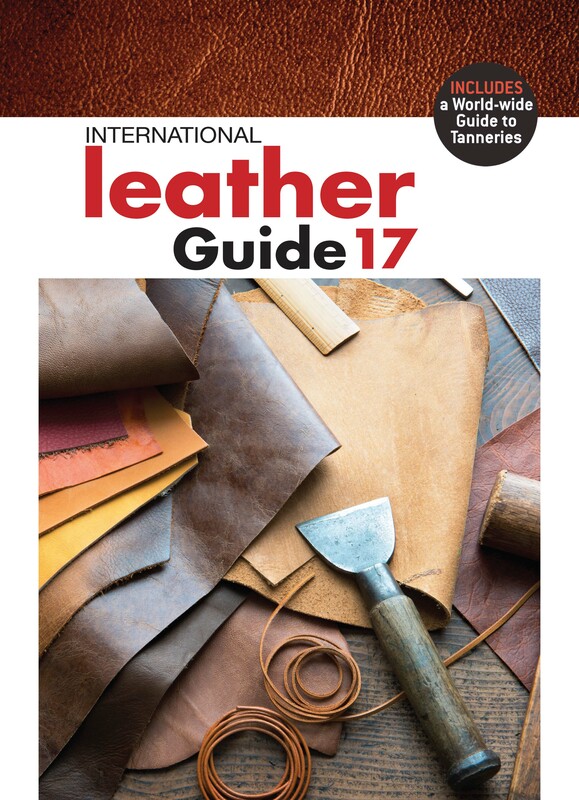 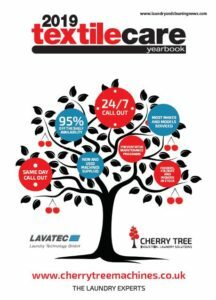 It contains the unique guide to Tanneries world-wide, included in direct response to market demand. 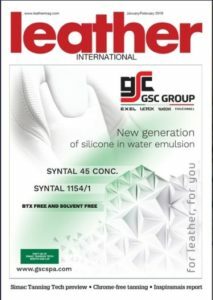 This further increases the ease with which you can locate tannery information by country and includes all the individual company information including full company address, telecommunication details and email and website addresses.